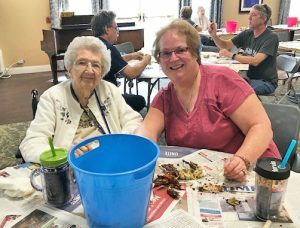 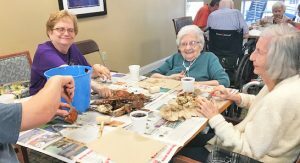 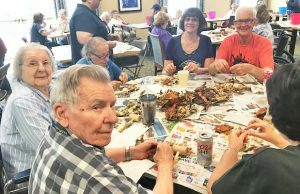 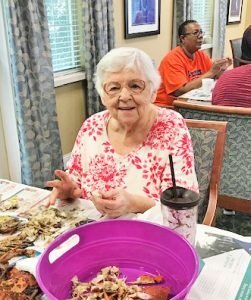 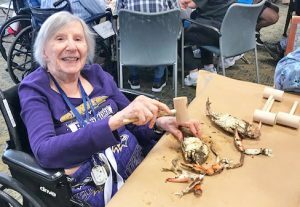 Our Annual Crab Feast was a great success! 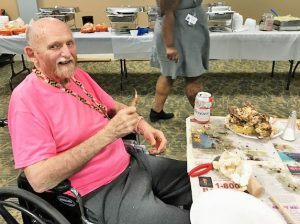 Everyone who came out ate their fill and helped raise funds for the Alzheimer’s Association. 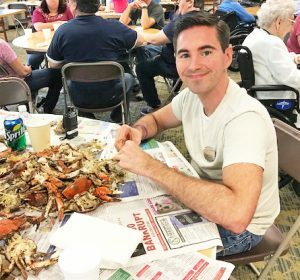 Thank you to everyone who joined us, and we hope to see you next year!